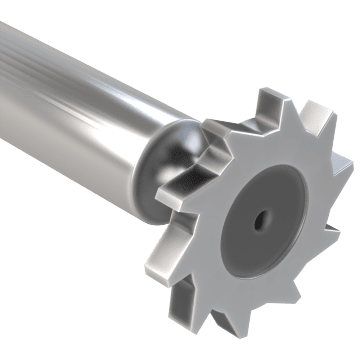 Use keyseat milling cutters, also known as Woodruff cutters, to cut grooves in shafts to provide positive engagement and prevent unwanted rotation when keyed parts are mounted to the shaft. These cutters can also be used to make slots. 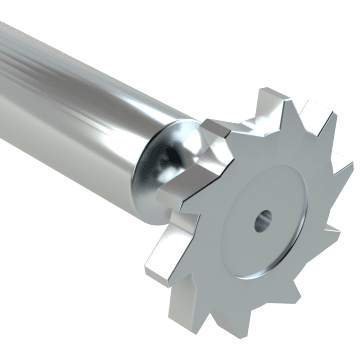 Versatile high speed steel cutters can be used for milling in a range of materials. 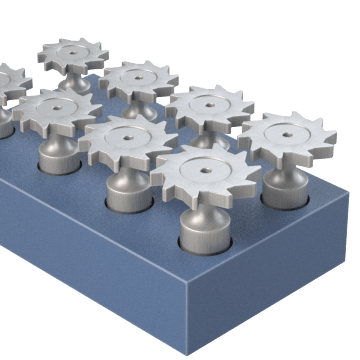 A good choice for demanding milling applications, cobalt steel cutters provide more wear resistance at higher speeds than high speed steel cutters. 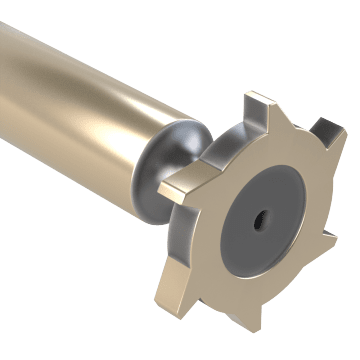 Solid carbide cutters provide good wear resistance when milling hard materials, but they require rigid tool setups because they are brittle. 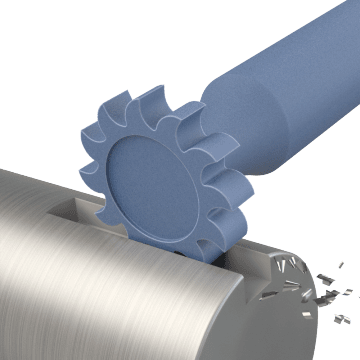 Be ready for any job that pops up with these cutting sets, which contain multiple keyseat milling cutters in a range of sizes.